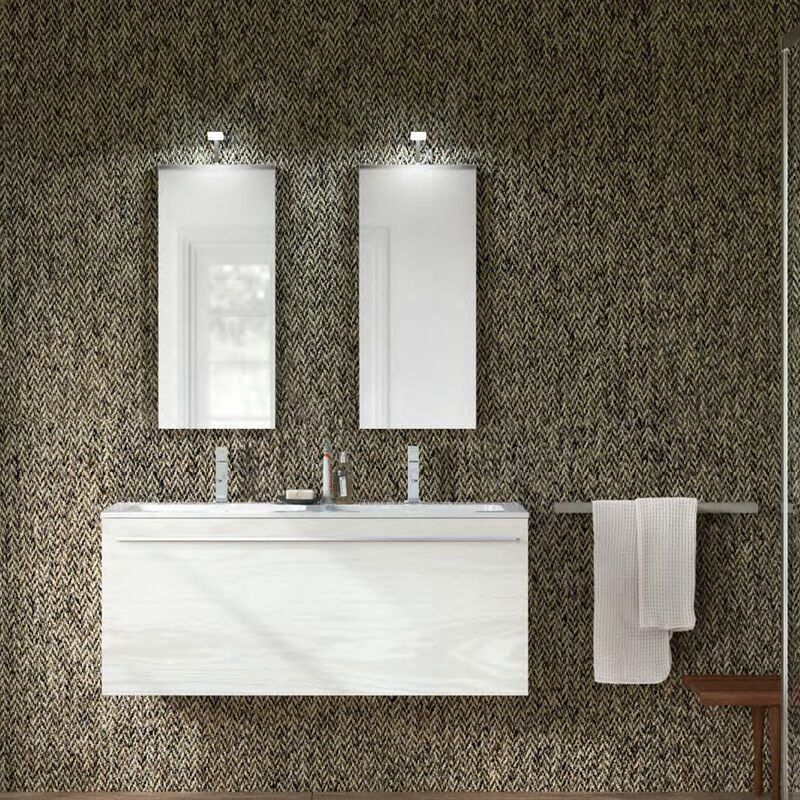 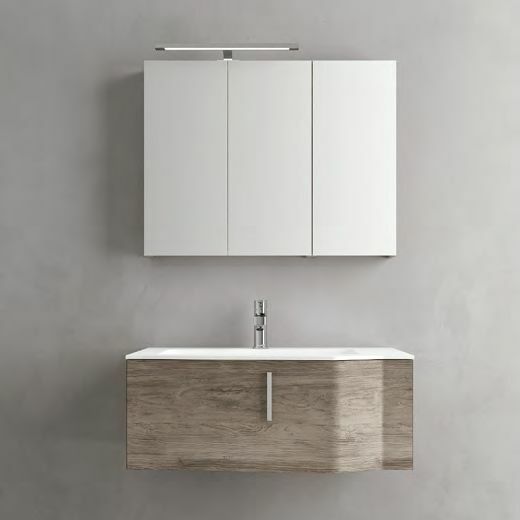 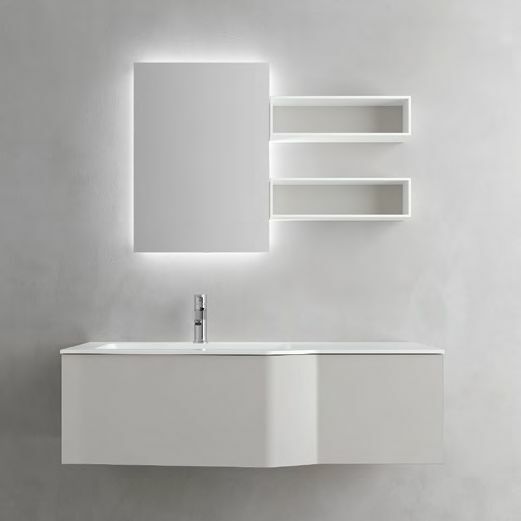 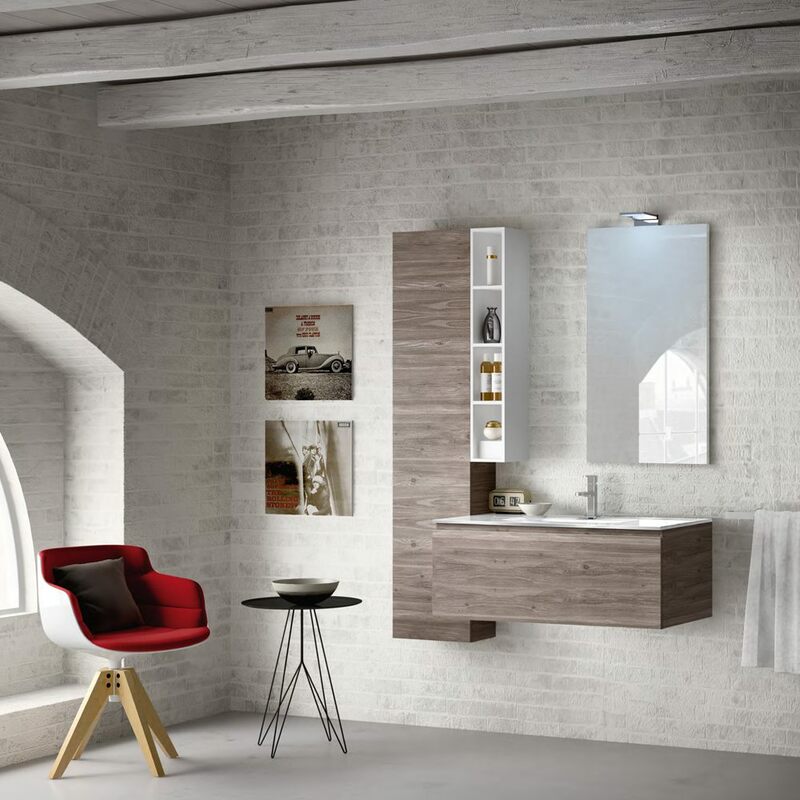 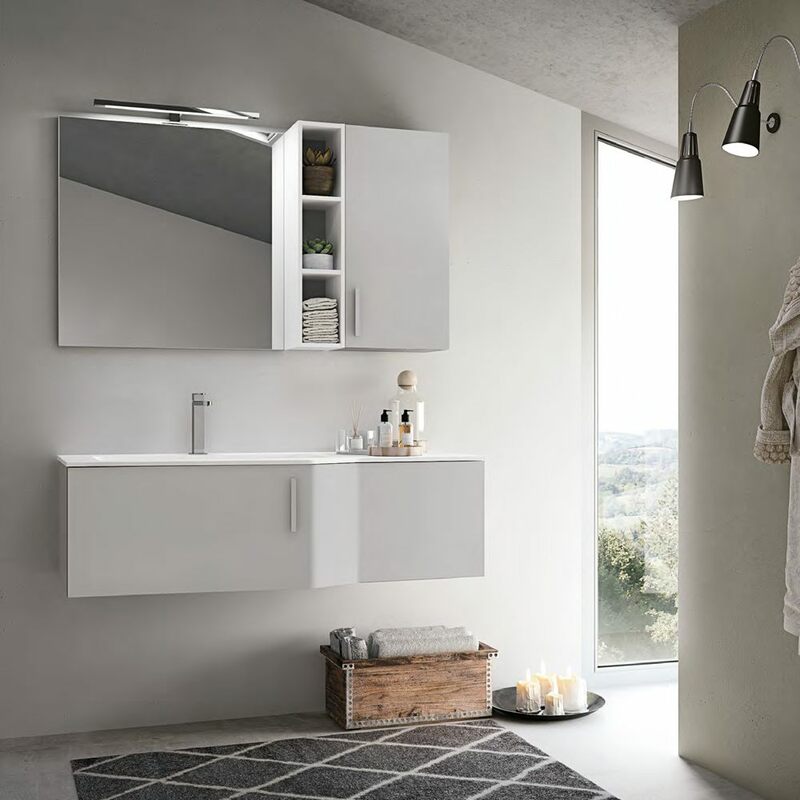 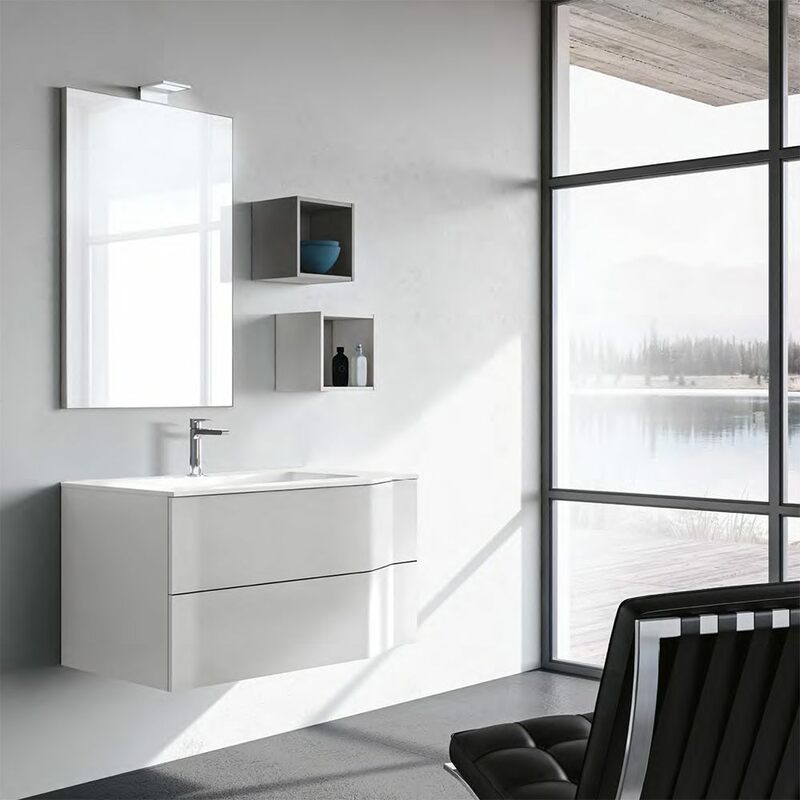 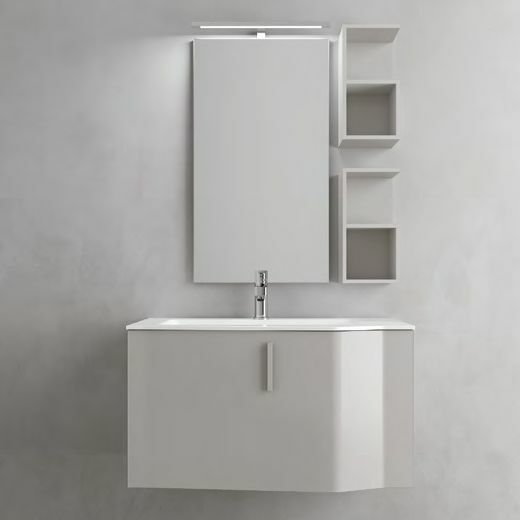 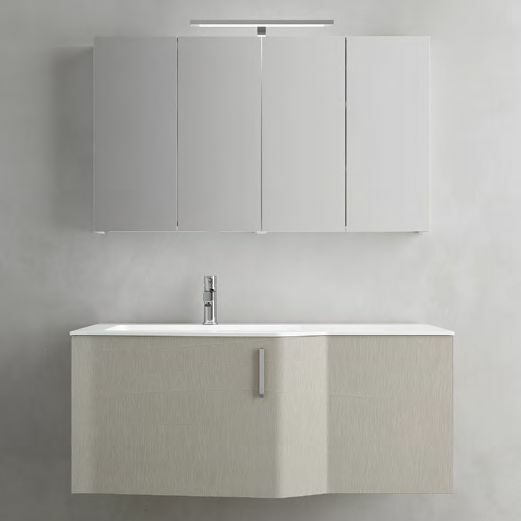 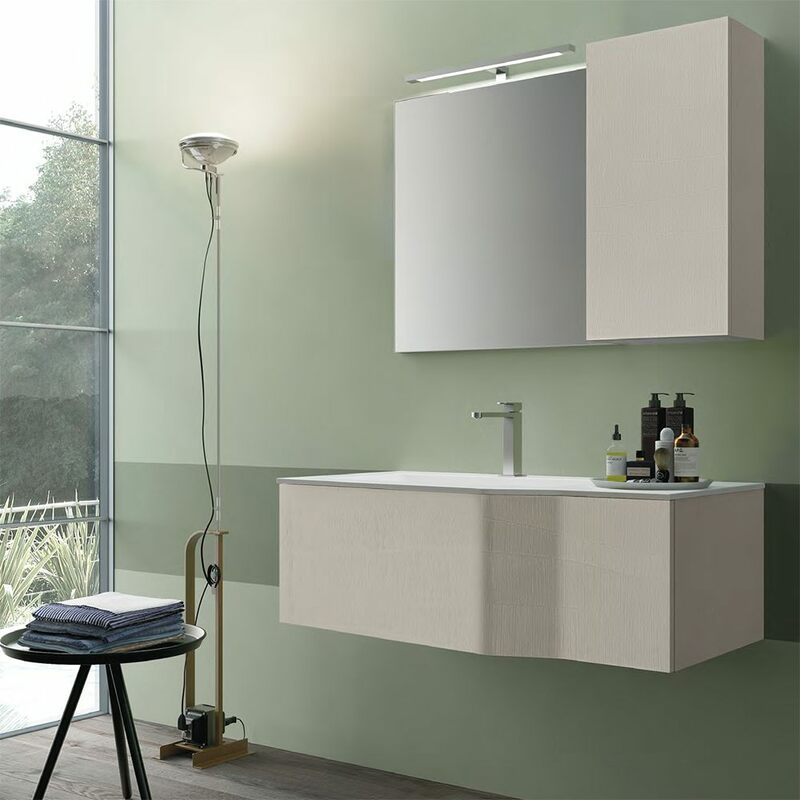 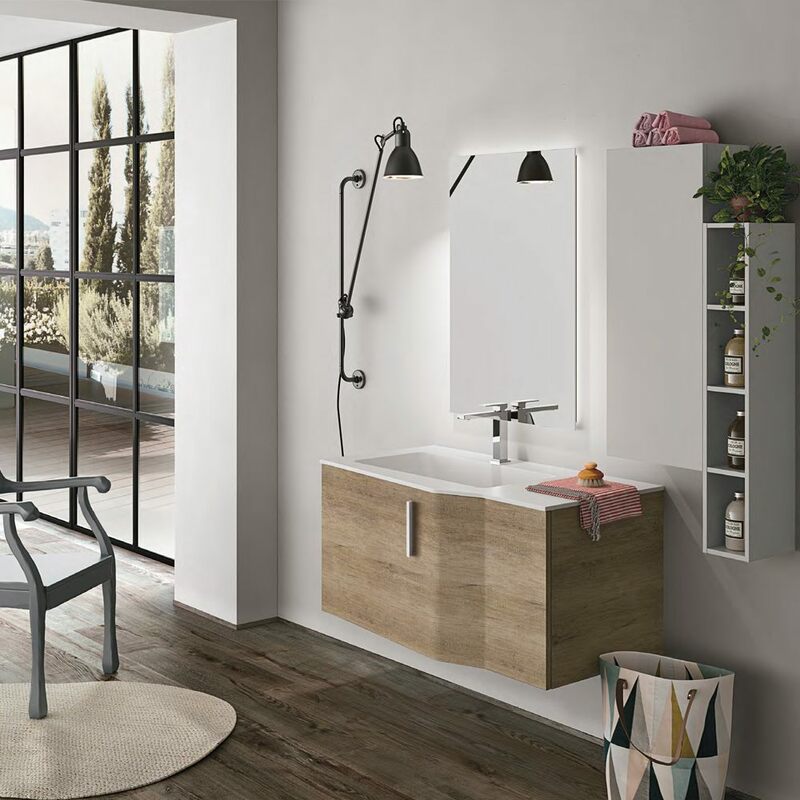 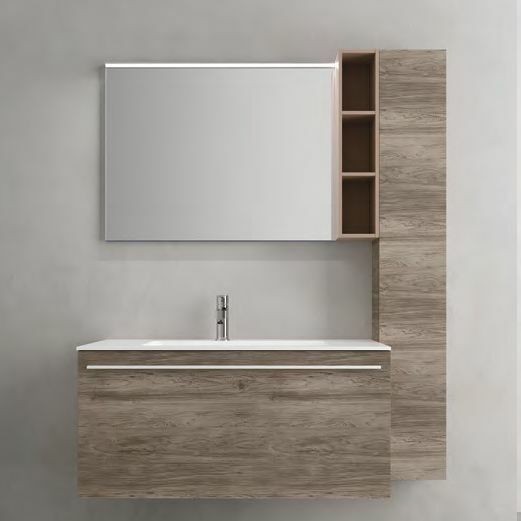 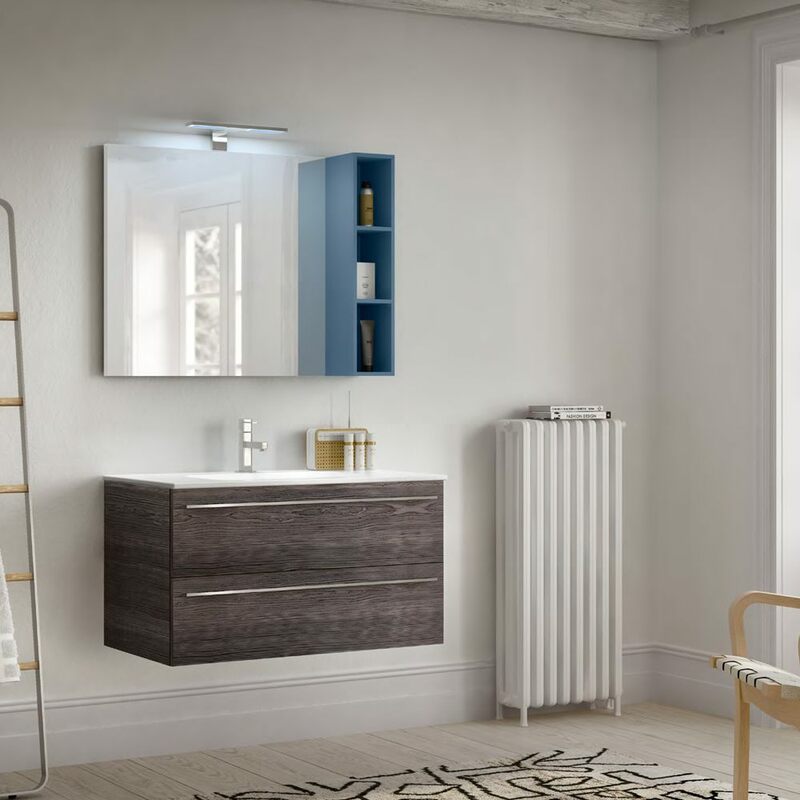 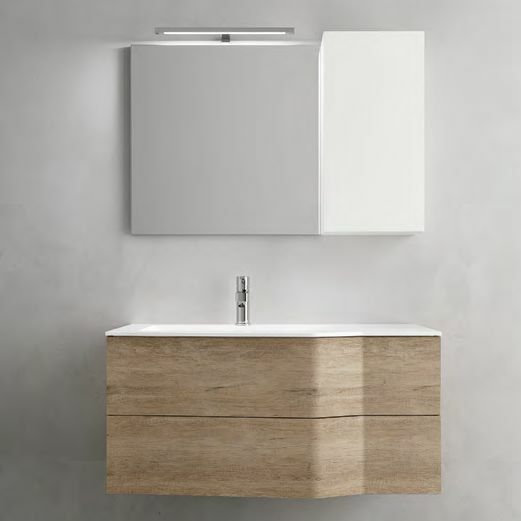 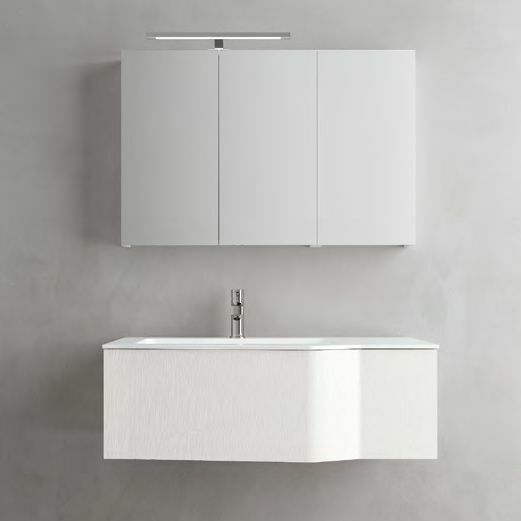 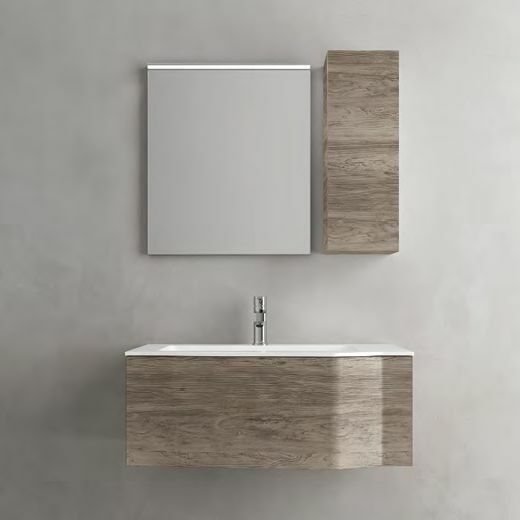 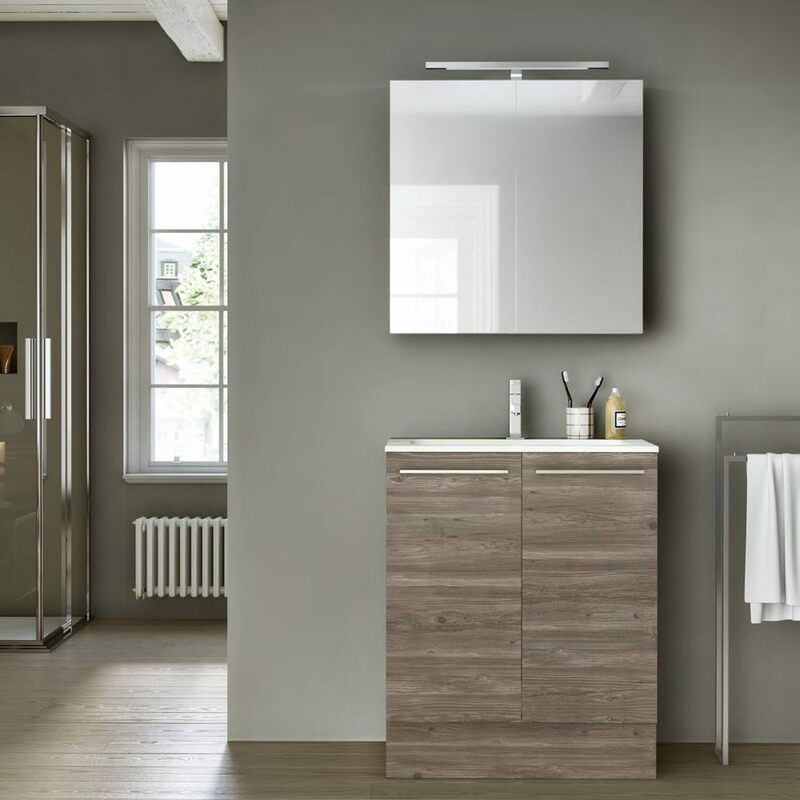 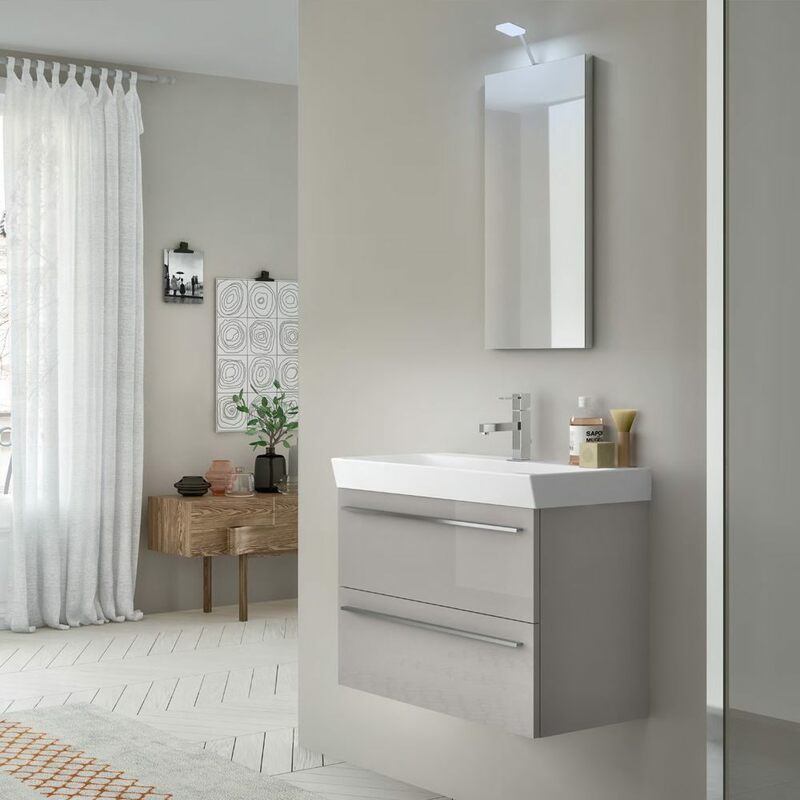 The design of the STR8 and CHANGE collections in a compact version to furnish even the smallest bathrooms. 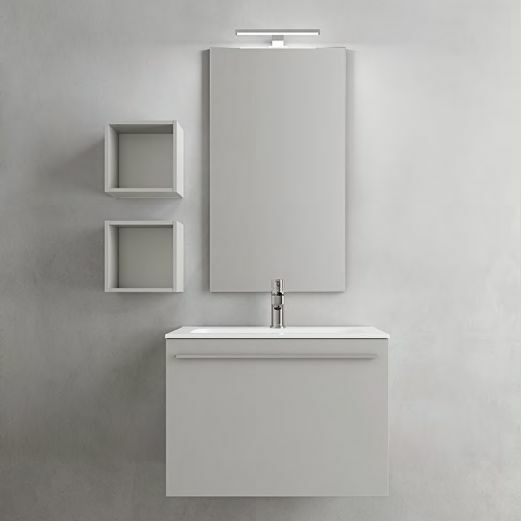 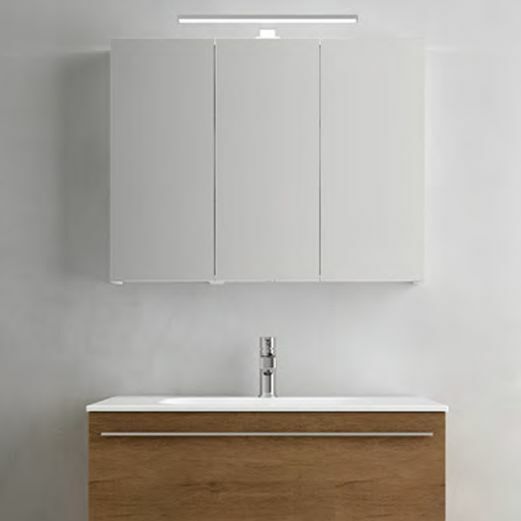 Str8 and Change are suitable for all types of bathrooms, from large to the smaller ones. 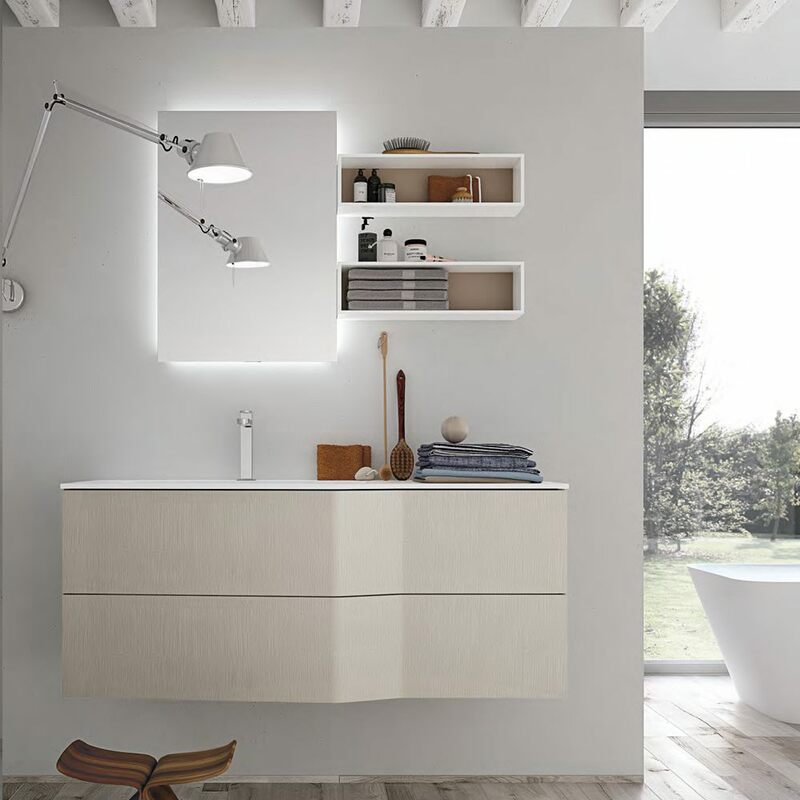 The small compositions are the perfect solution for those who do not have much space available, but also for those who simply want minimal furniture. 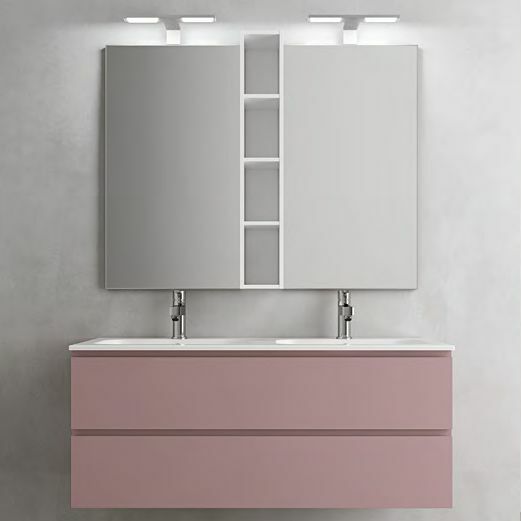 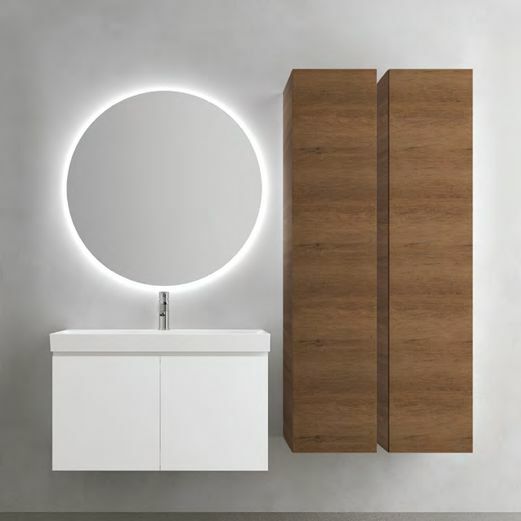 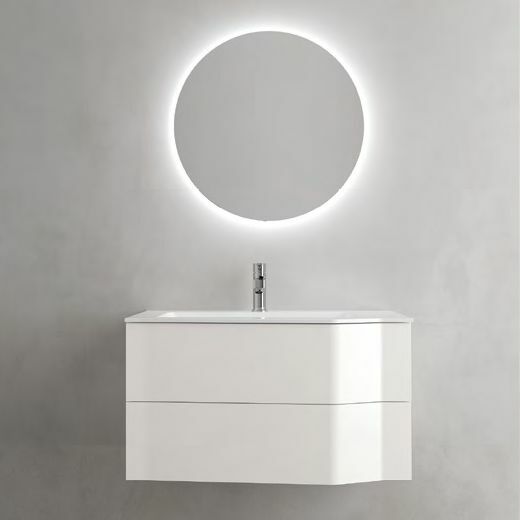 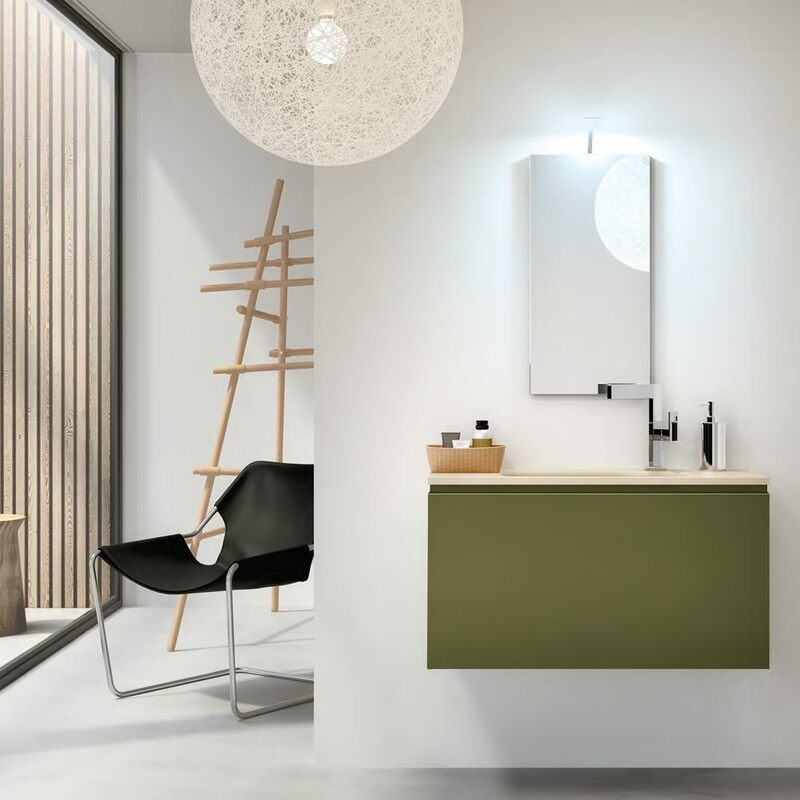 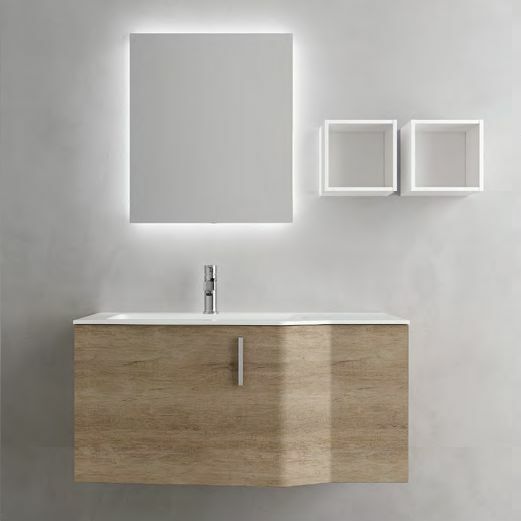 Available in different finishes and colors, the compact versions are extremely functional and at the same time characterize the space with evercurrent designs. 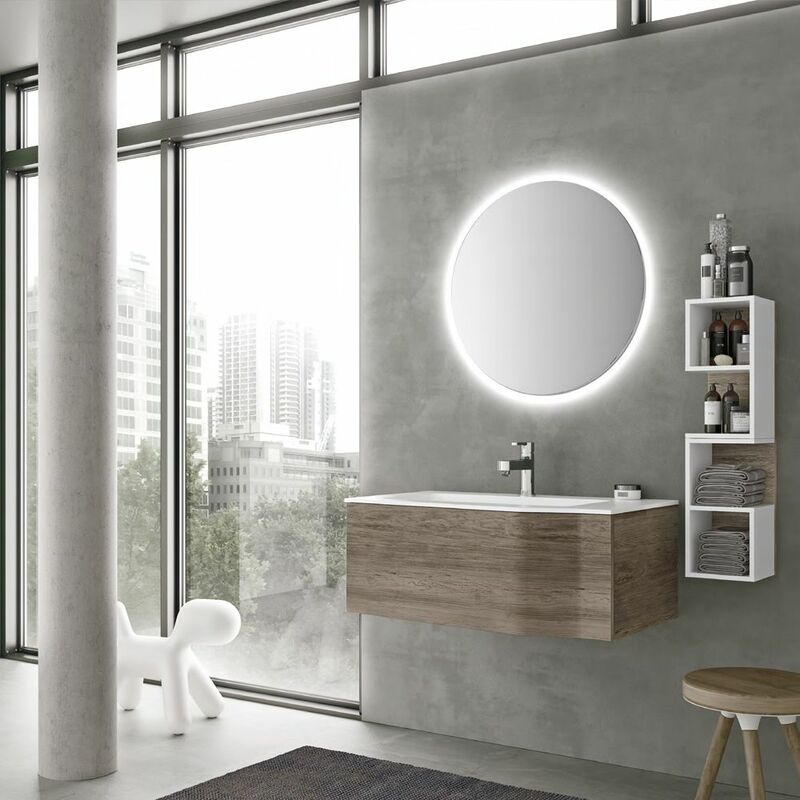 in this way, the Geromin style arrives in bathrooms of all sizes to meet all needs.